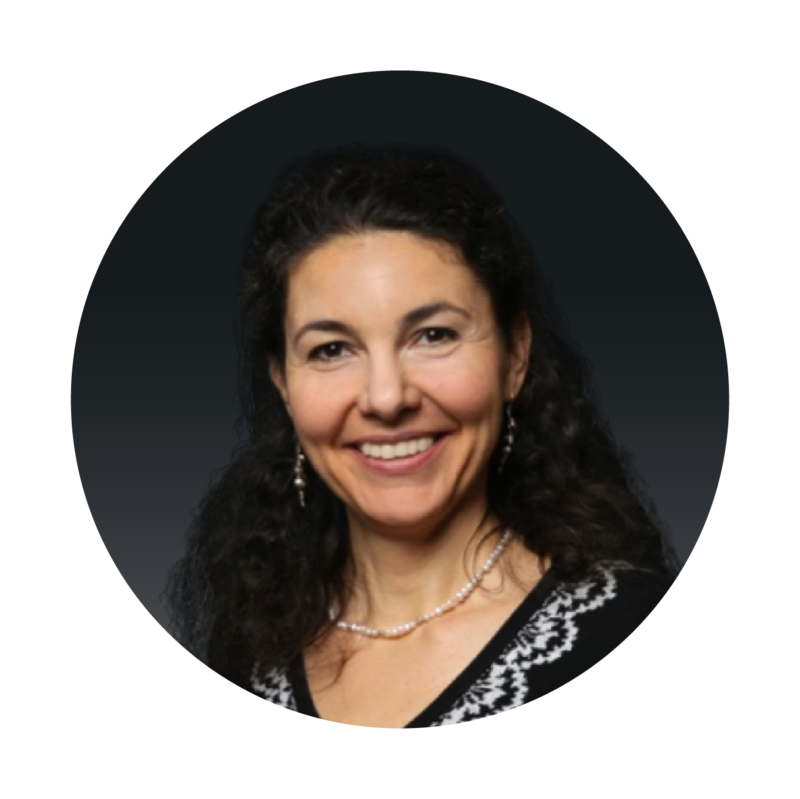 Accurate, reproducible, and rapid tracking and documentation of wound size is an important component of wound care. Precise documentation of wound size over time allows clinicians to gauge responses to treatment, improving healing rates by modifying interventions as required.1,2 Size has traditionally been determined using a wound ruler to measure wound length and width. However, wound length and width widely overestimate wound area in irregularly shaped wounds1 and are difficult to consistently measure when wound shape changes. 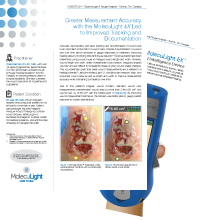 This is problematic given that serial wound measurements are a reflection of healing potential.2 Using the MolecuLight i:X, clinicians can measure, track, and document wound area as well as length and width to improve measurement accuracy while maintaining consistency over time. 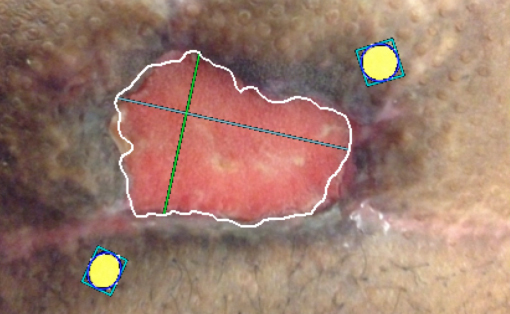 "The measurement feature will be incredibly helpful in tracking irregular wound borders such as this. For this patient, my ruler measurement is an overestimate. It cannot accurately track border changes over time." Patient Condition: 90 year old male with an irregularly shaped venous leg ulcer present on his left calf for more than a year. 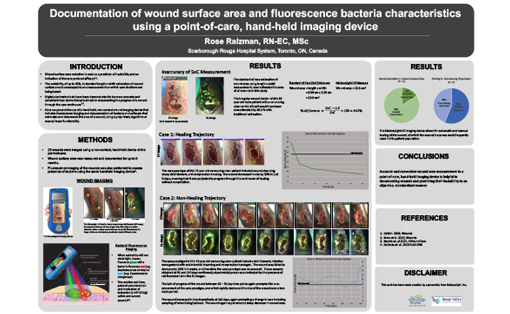 Patient care paradigm included Negative Pressure Wound Therapy to promote wound closure, MolecuLight i:X fluorescence images to routinely screen for bacterial presence, and antimicrobial dressings to manage bioburden. 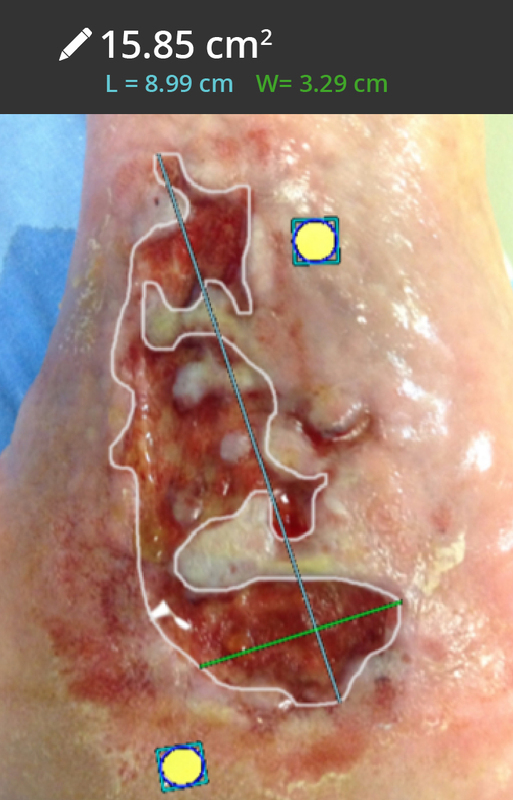 Due to this patient’s irregular wound borders, standard wound ruler measurements overestimated wound area by more than 2-fold (36 cm2 with wound ruler vs. 15.85 cm2 with the MolecuLight i:X (Figure 2)). 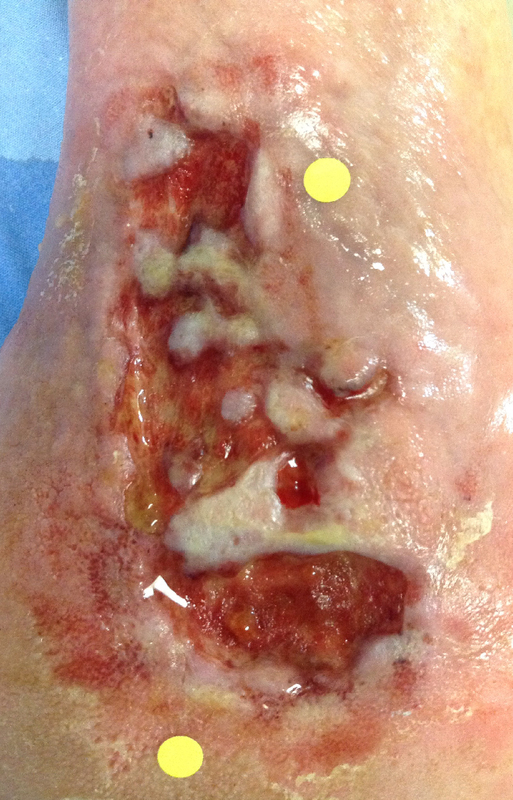 By improving wound measurement technique, the clinician was better able to gauge patient response to chosen interventions. Khoo R and Jansen S. The Evolving Field of Wound Measurement Techniques: A Literature Review. Wounds 2016;28(6):175-181. 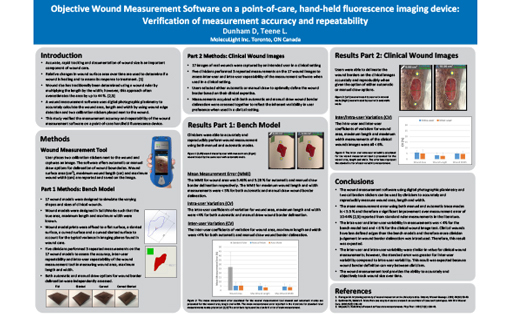 Flanagan M. Wound measurement: can it help us to monitor progression to healing? J Wound Care. 2003;12(5);189-194.